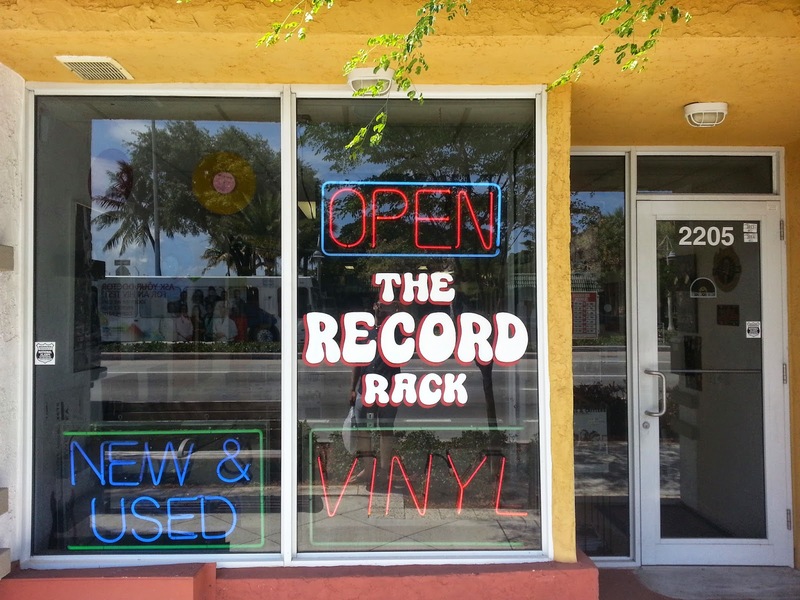 On our way up from Miami to West Palm Beach a few weeks ago, we stopped at a sweet record store in Pompano Beach. My buddy suggested you could find some steals at this place and I did. When we pulled up, the place was a standard retail store front in a strip mall which as I mentioned in previous posts is pretty standard in Florida. When we walked in though, I realized the place was loaded with a fantastic selection of used records. So, a little late on this review considering this show was over two weeks ago, but I have to say it's still vivid in my memory. Trombone Shorty puts on one heck of a show and he proved so down in West Palm Beach at the SunFest Music Festival. Backed by an eclectic band complete with horn section (c'mon, do you not expect Trombone Shorty to have a horn section? ), he killed it being a maestro of a mix of jazz, R&B, funk and rock.